Fairway Golf Cars (1991) | "We put the DRIVE in your golf game"
"We put the DRIVE in your golf game"
Fairway Golf Cars © 2018. Welcome to Fairway Golf Cars (1991)! 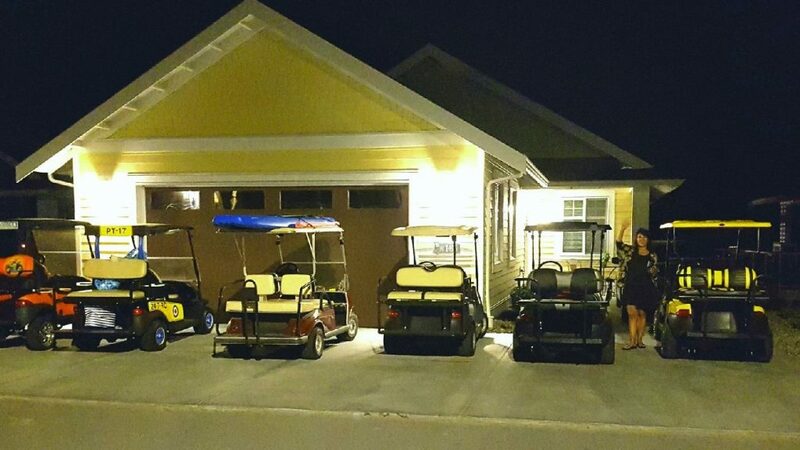 Welcome To Fairway Golf Cars! We have been servicing and selling golf cars in the Okanagan since 1991.